The late-night host’s admission that daughter Winnie Rose was conceived via a surrogate will help remove the shroud of secrecy and judgment that surrounds infertility. In his popular “Thank You Notes” segment on a recent episode, Jimmy Fallon wrote the following note to Prince George: “Thank you, the Royal Baby, or as I call you: the other baby.” He then gleefully winked to the camera and waved as a photo of his new baby girl, who was born the day after His Royal Highness, flashed onto the screen. 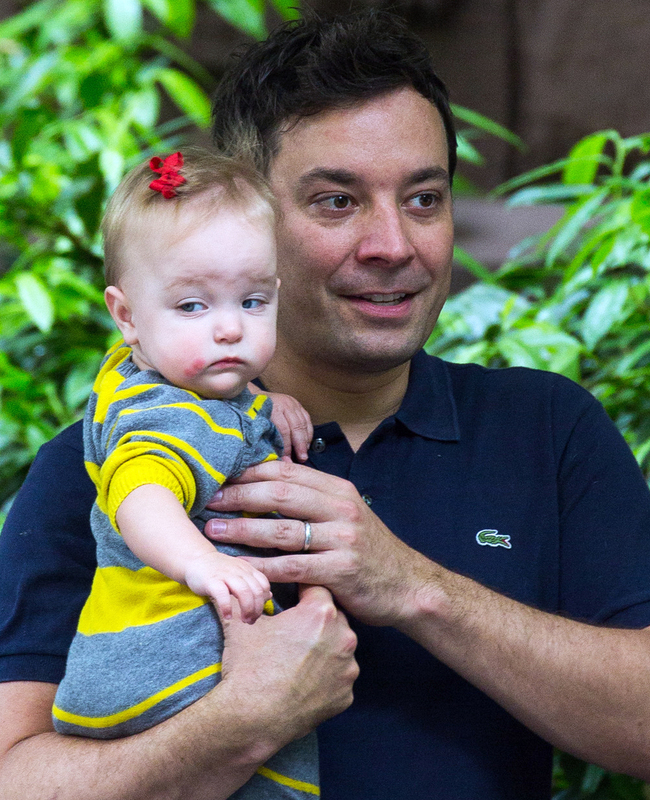 Fallon’s adorable joy about becoming a father is completely in line with his fun, youthful exuberance; however, what was most surprising about Winnie’s arrival is that no one besides Jimmy and his wife, Nancy Juvonen, knew she was on her way. Although one in six U.S. couples have trouble conceiving, celebrity couples are often the object of public scorn due to their increased resources allowing them to have a child through alternative methods. Winnie Rose Fallon’s conception via a surrogate is making national news for a very important reason: Fallon’s candor is furthering the national dialogue—and awareness of—the truth about infertility. We launched the Truth About Trying campaign in 2011 to raise awareness about all couples’ struggles with infertility. Just because Fallon and Juvonen were able to have their daughter via a surrogate does not mean they avoided the emotional and physical roller coaster that millions of couples encounter while trying to conceive. We admire Jimmy Fallon’s openness, which will hopefully further remove the shroud of secrecy that surrounds infertility.